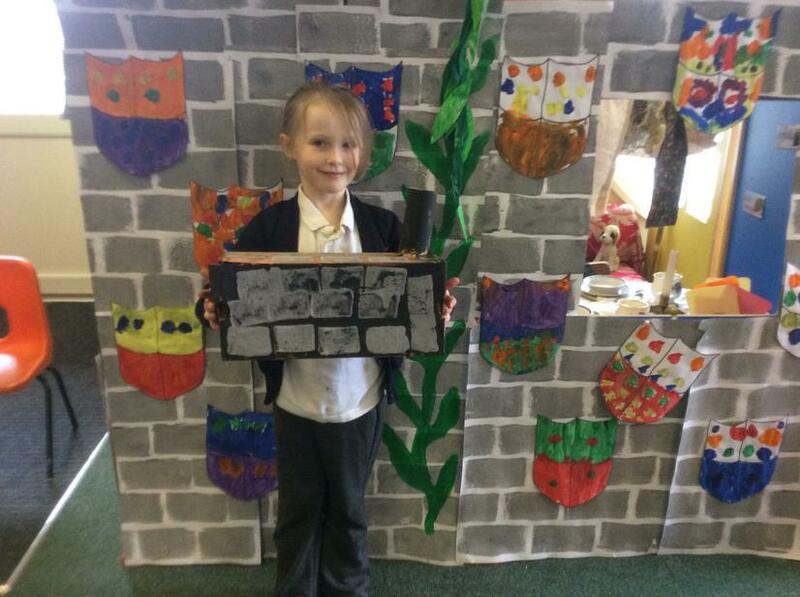 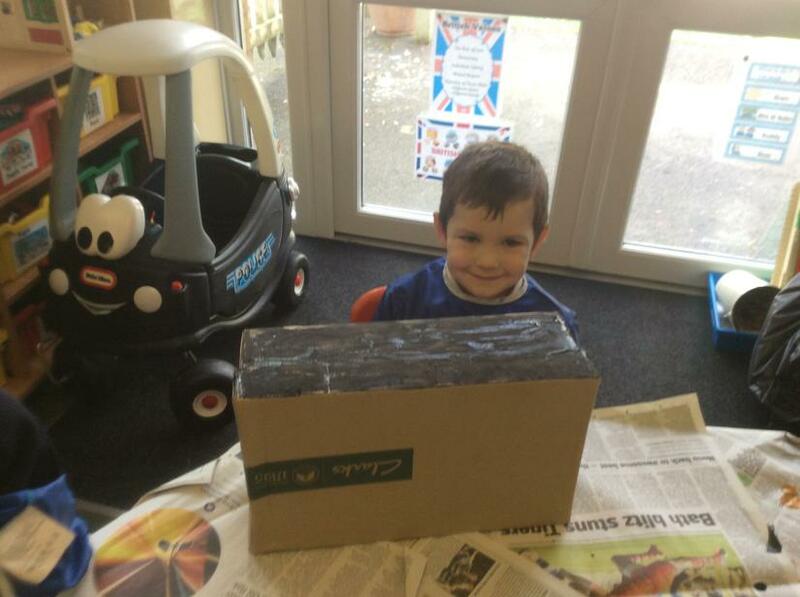 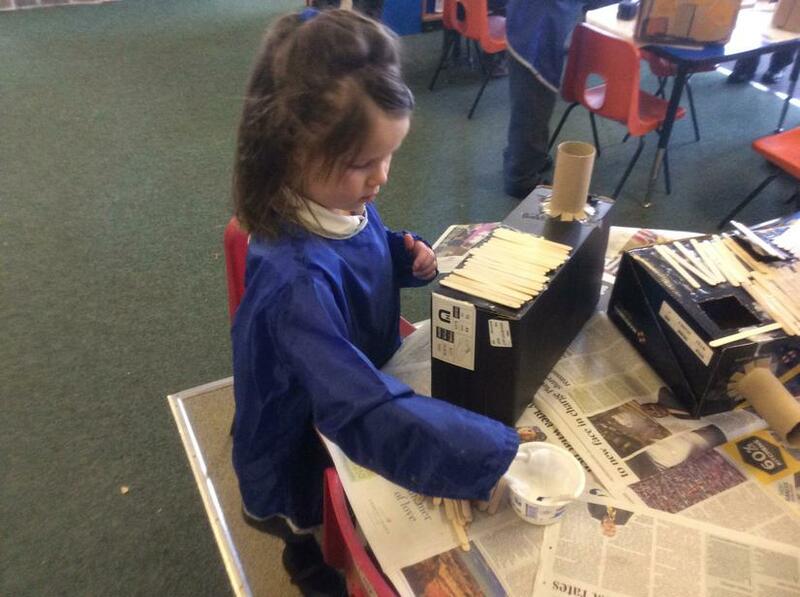 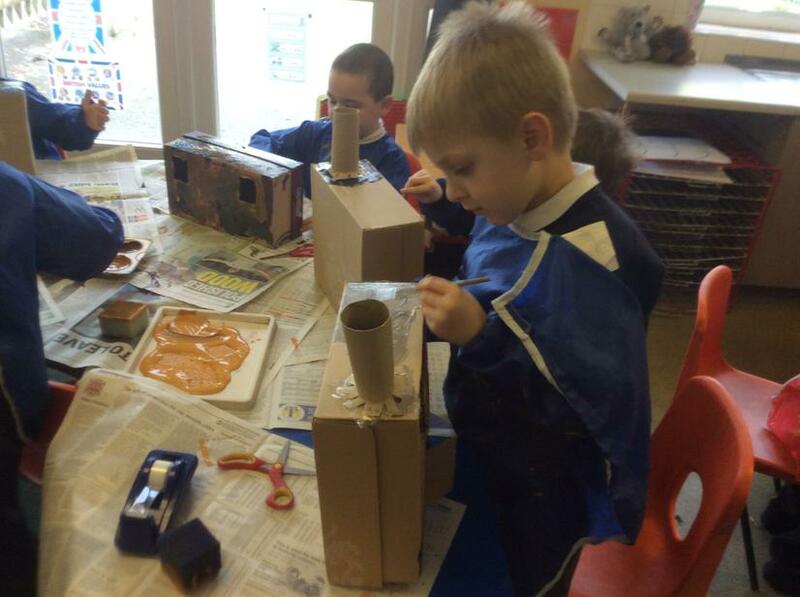 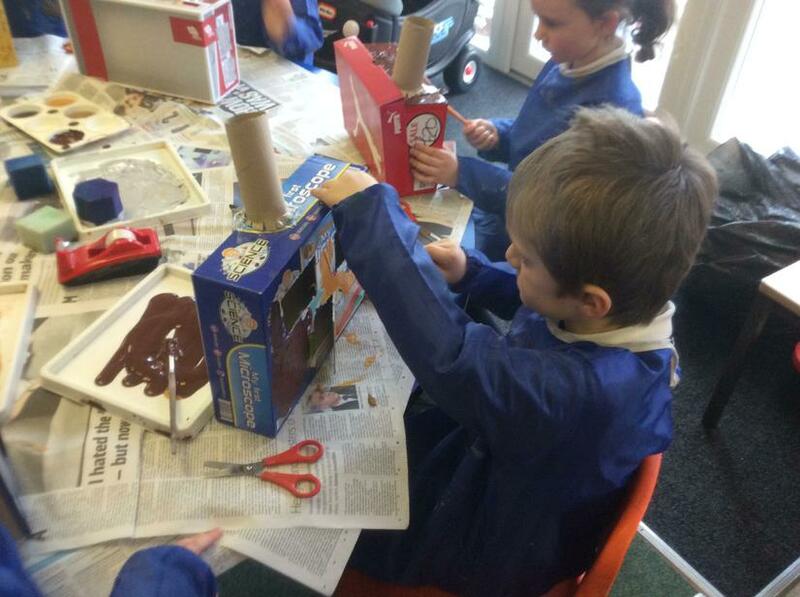 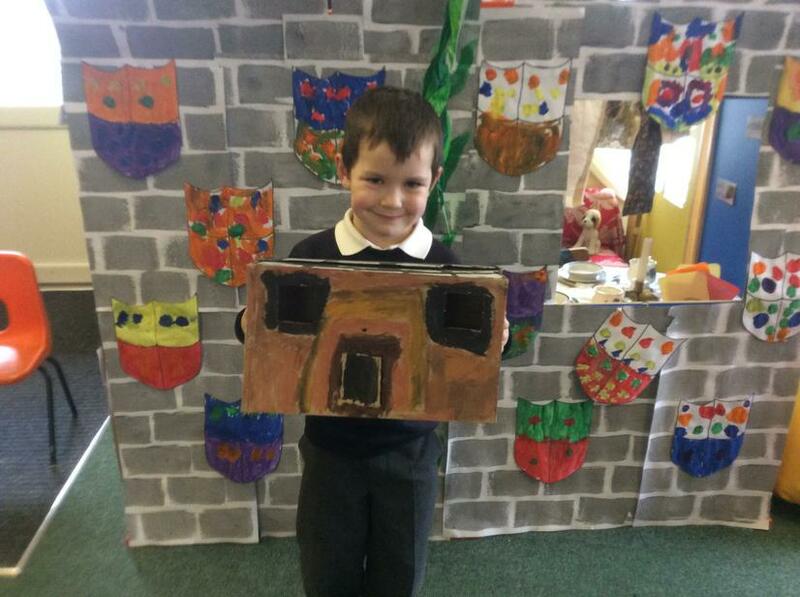 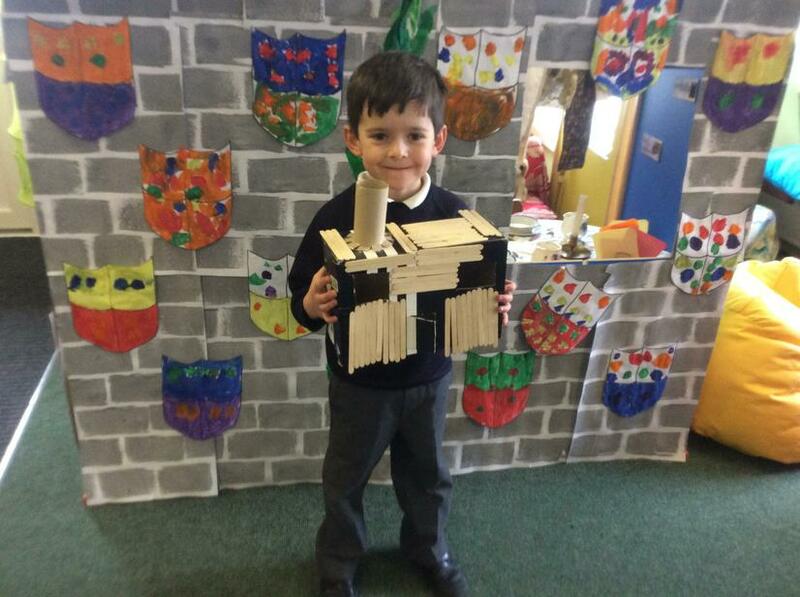 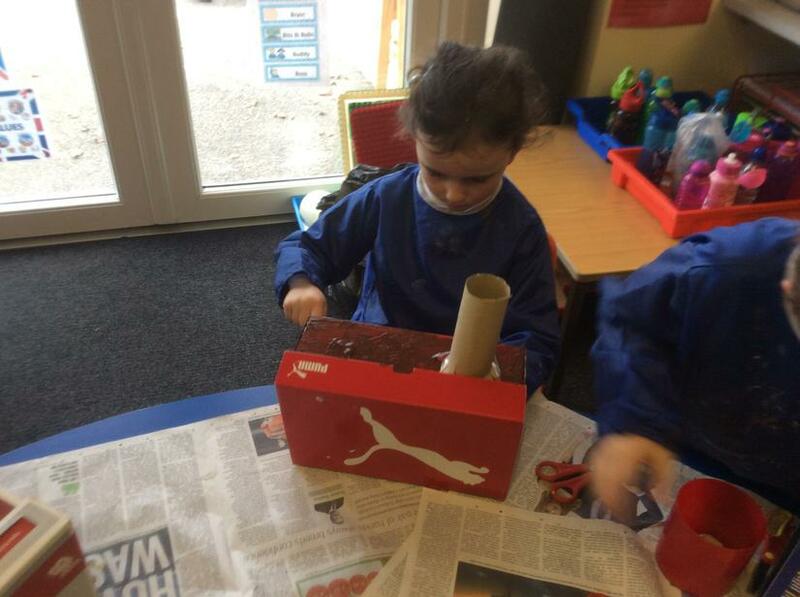 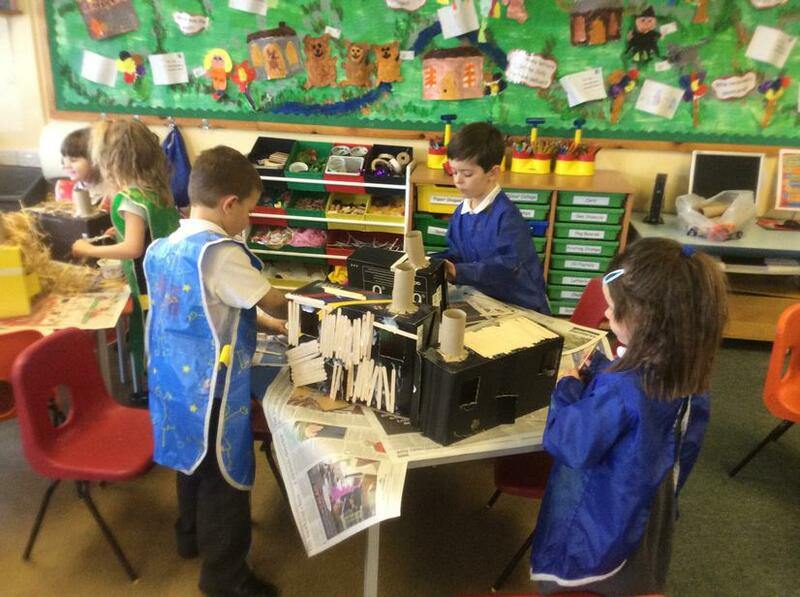 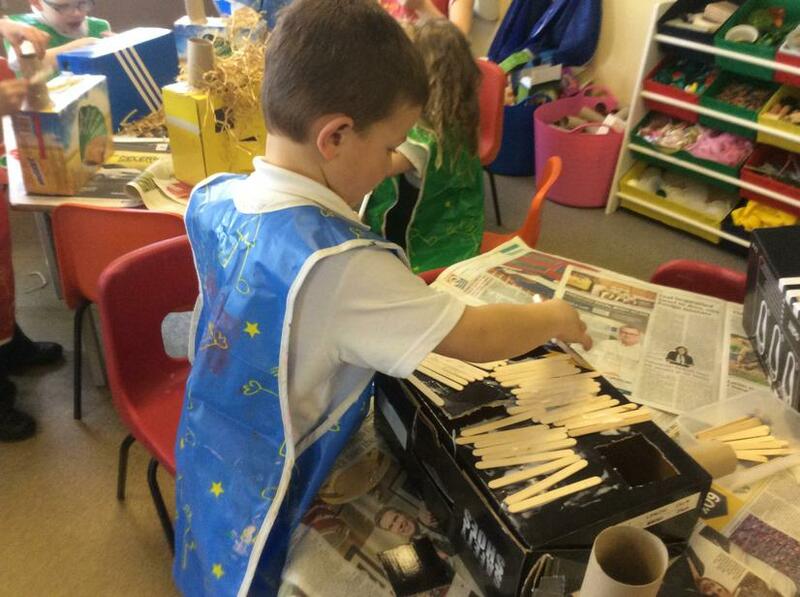 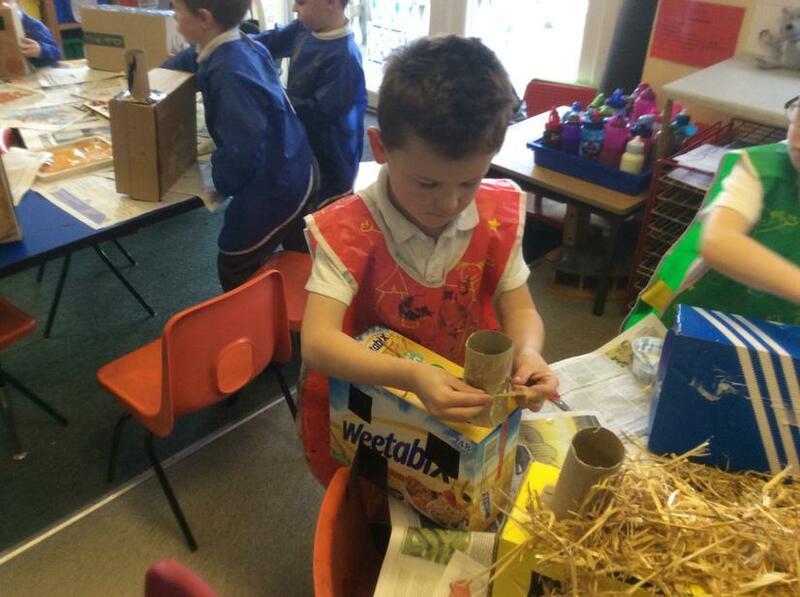 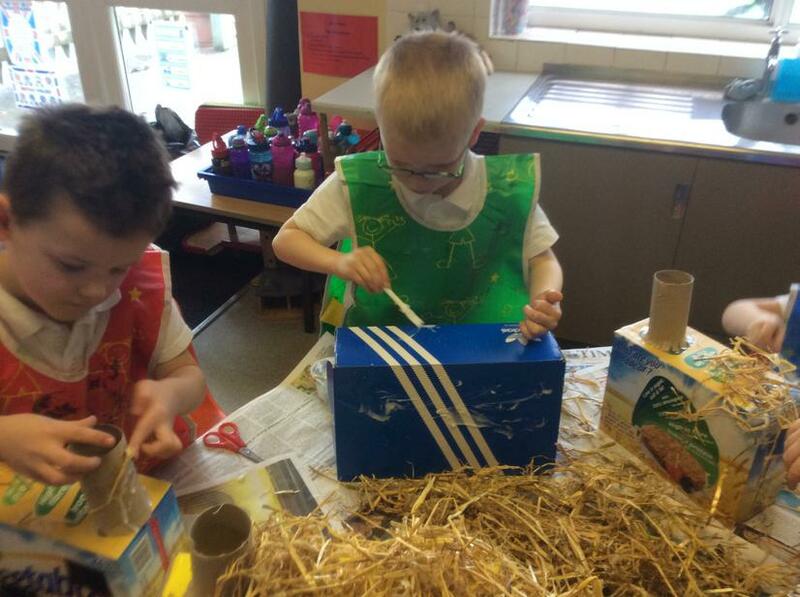 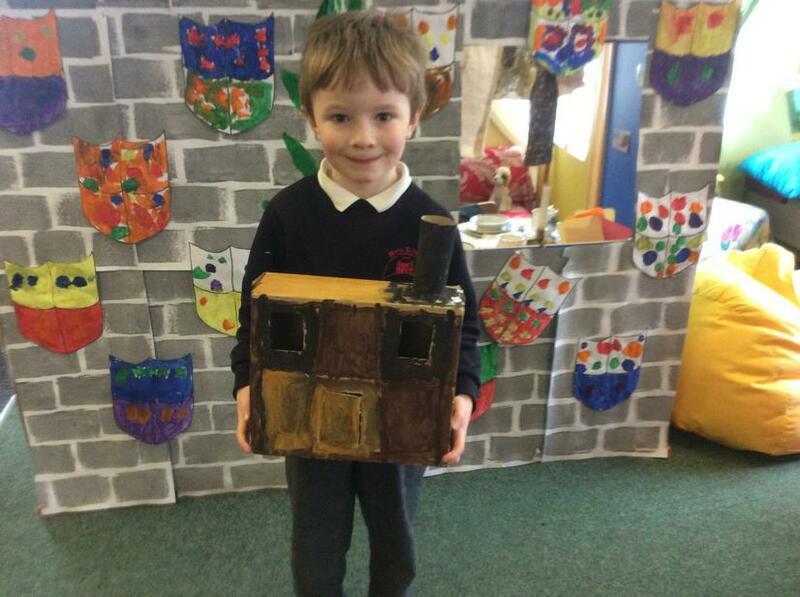 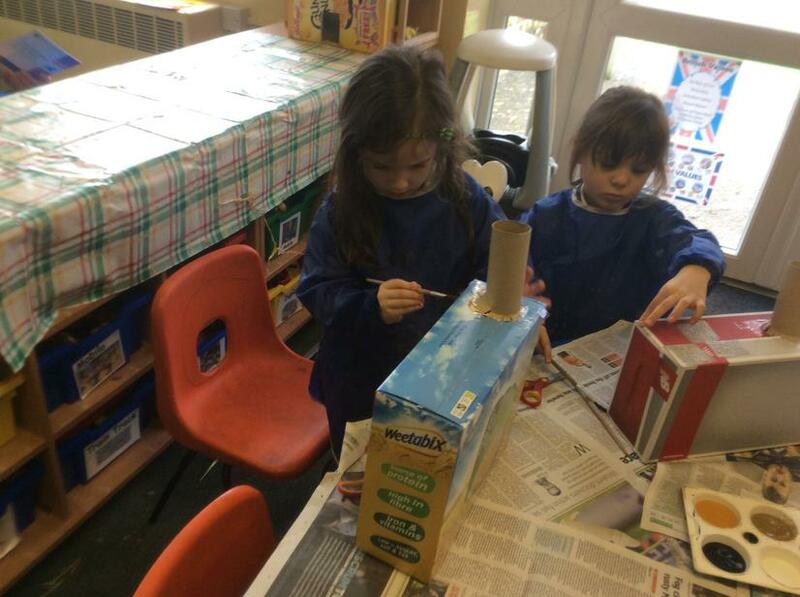 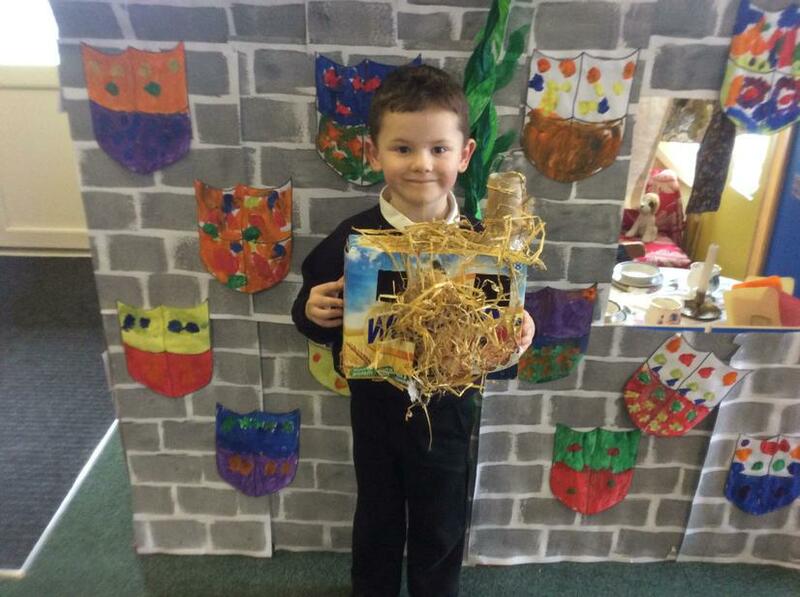 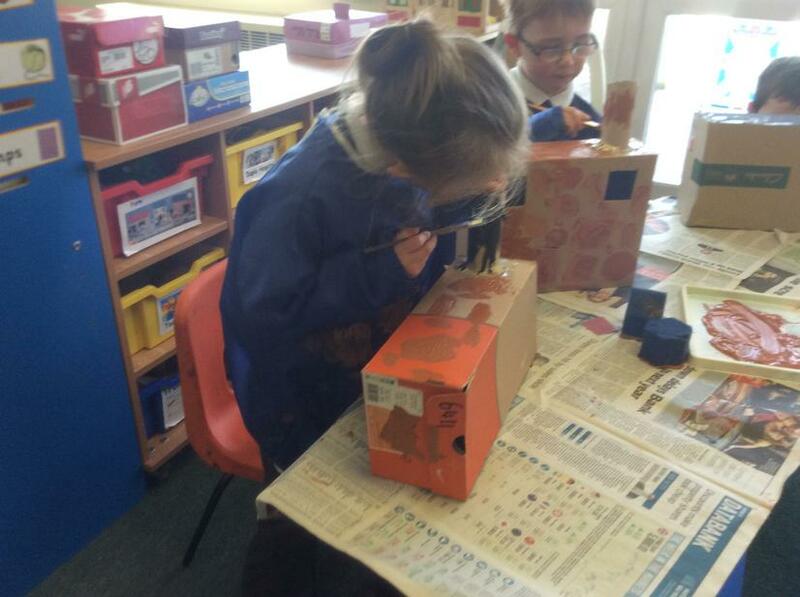 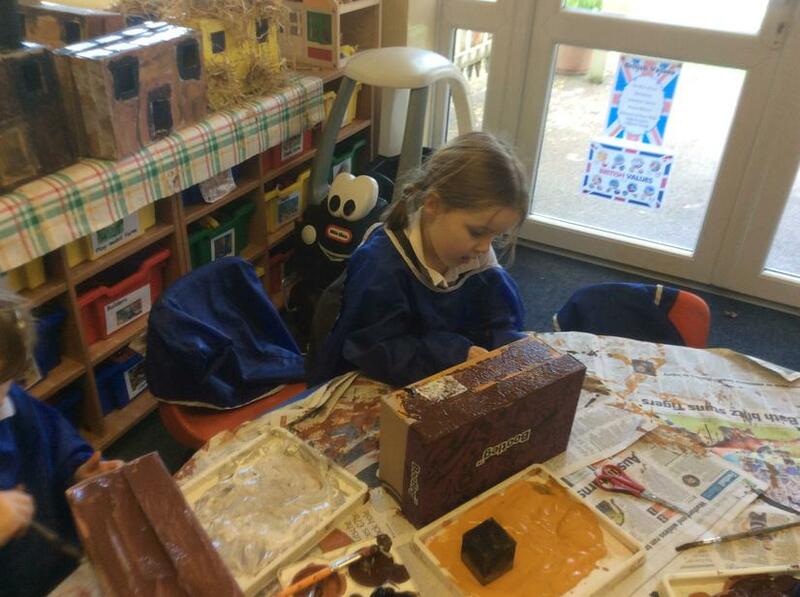 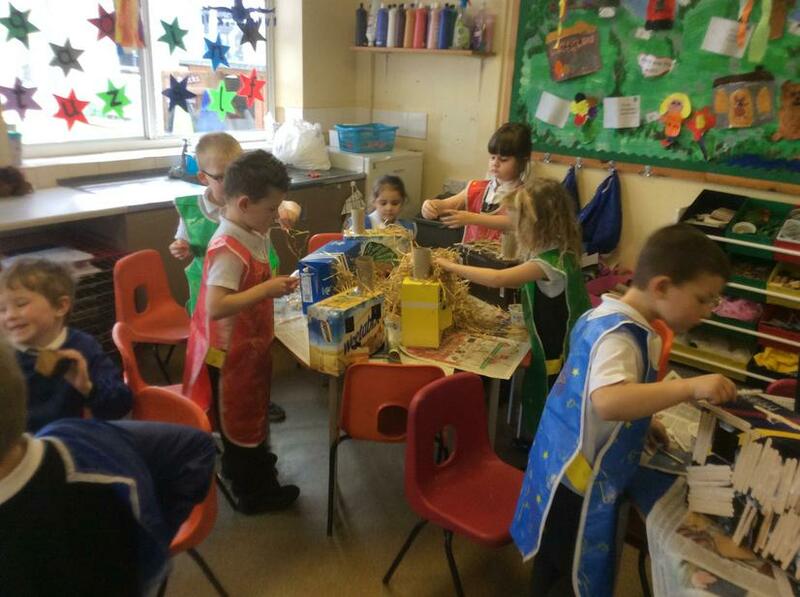 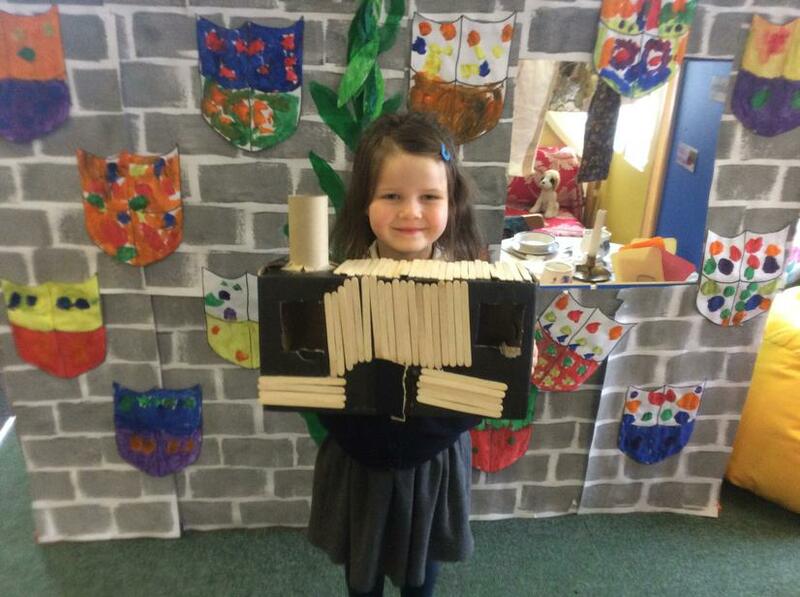 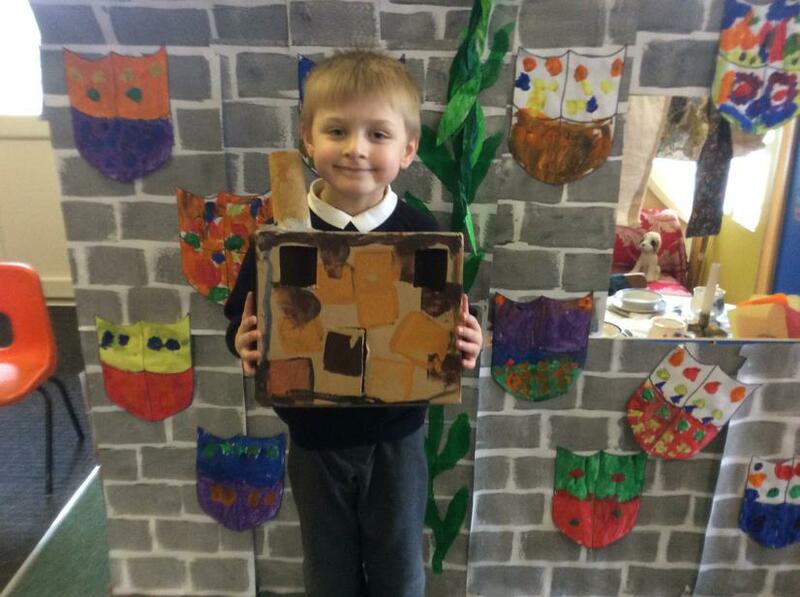 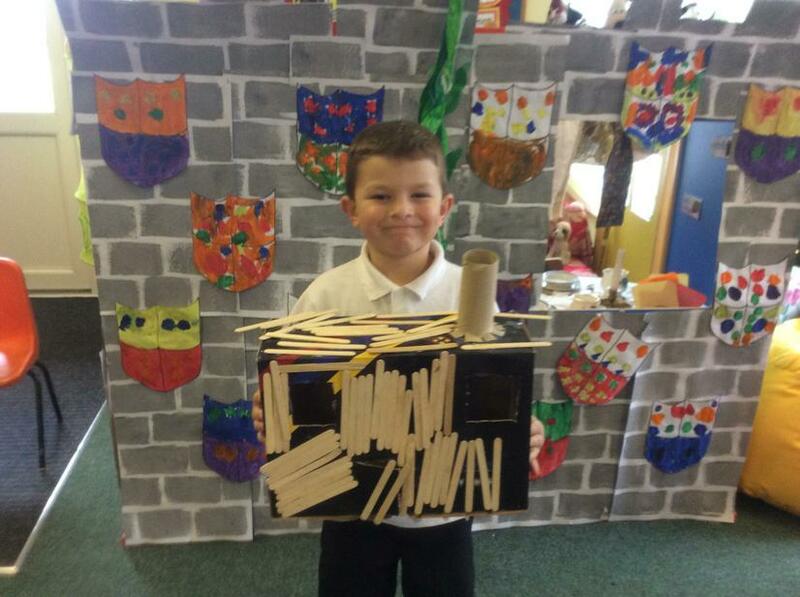 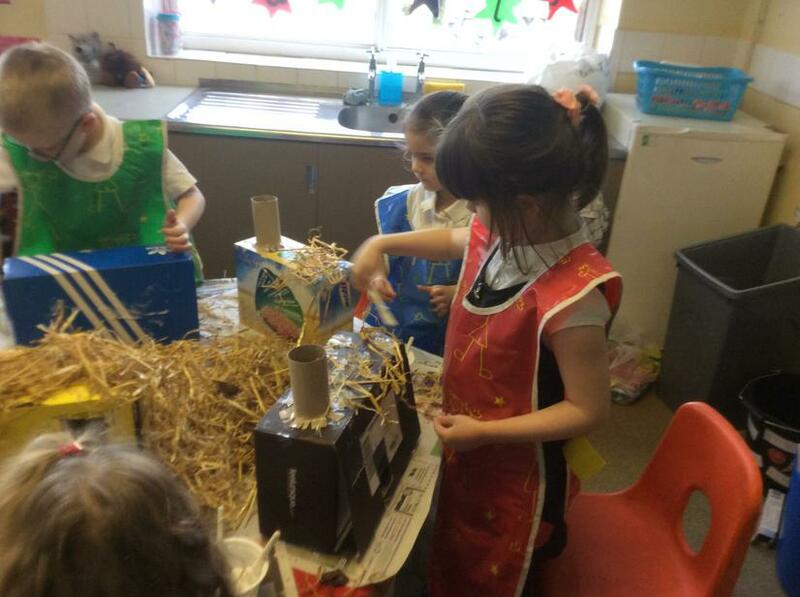 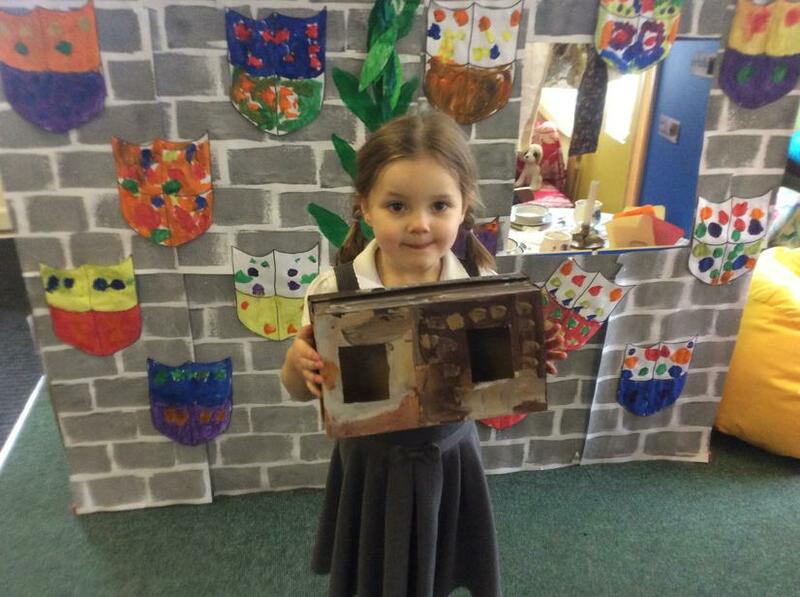 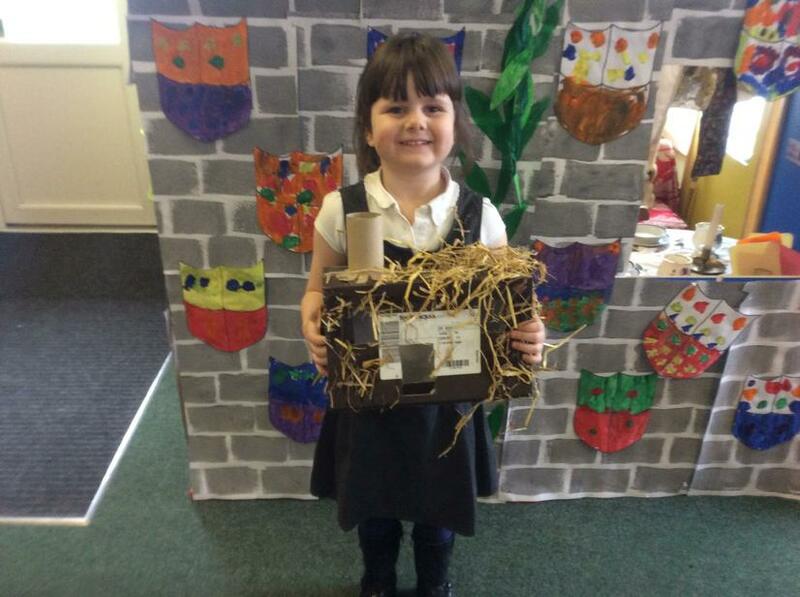 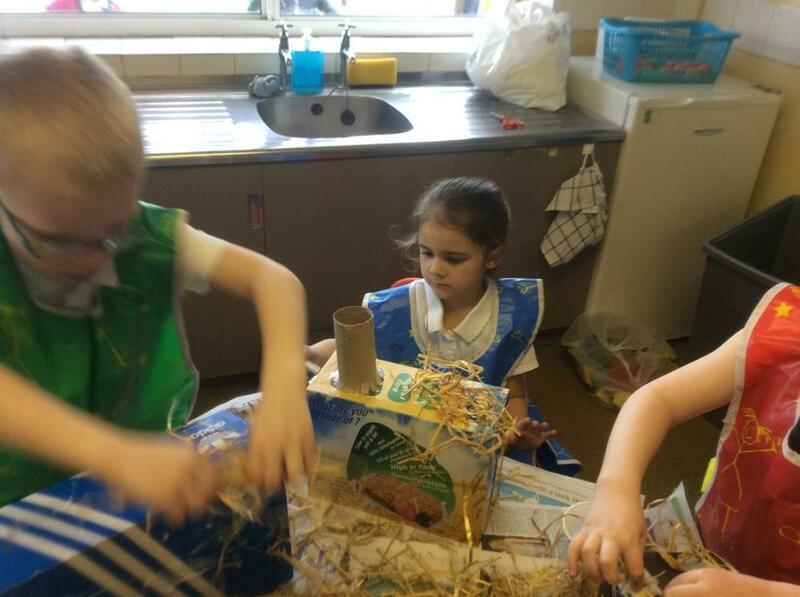 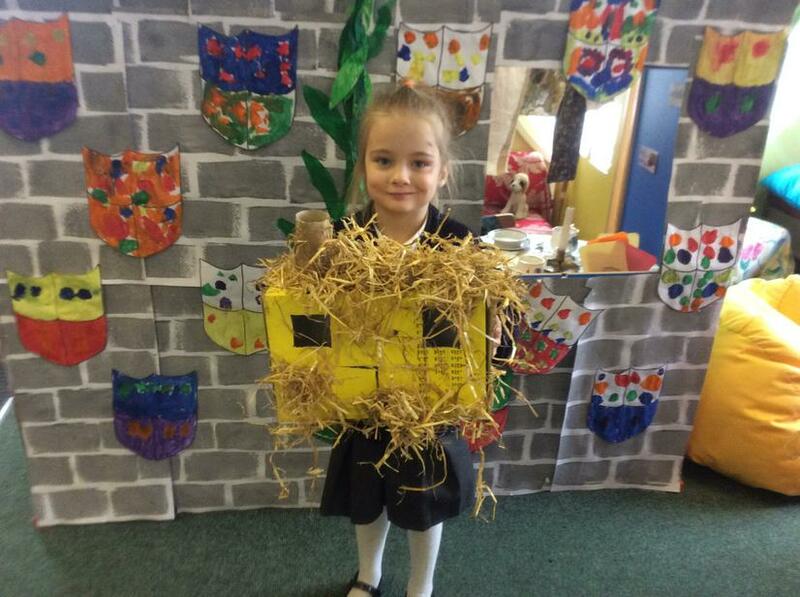 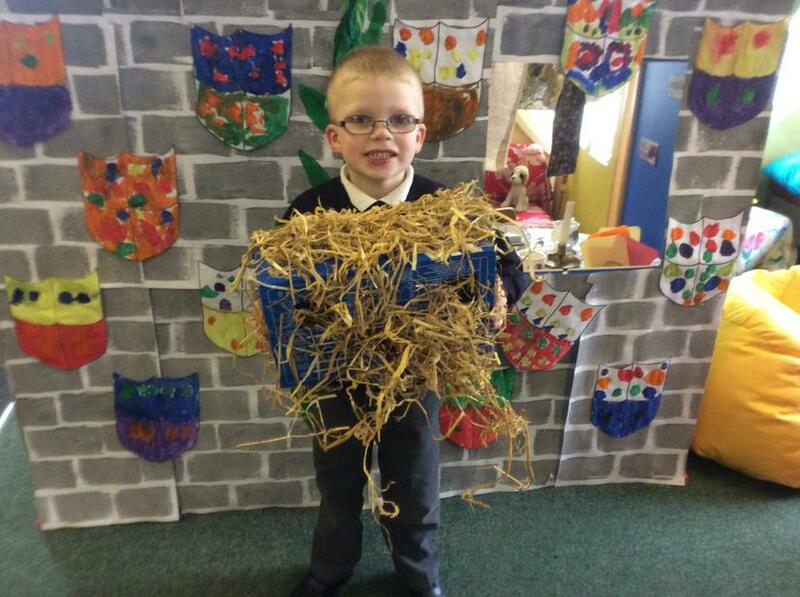 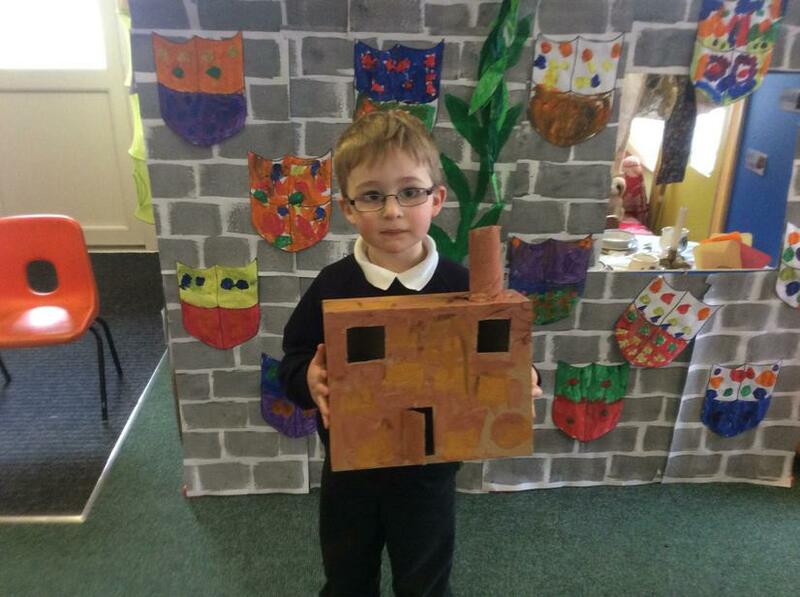 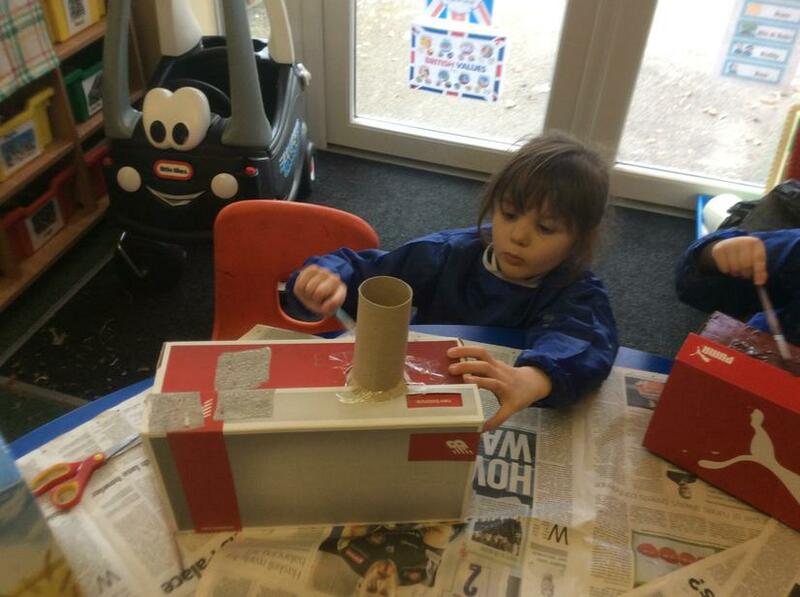 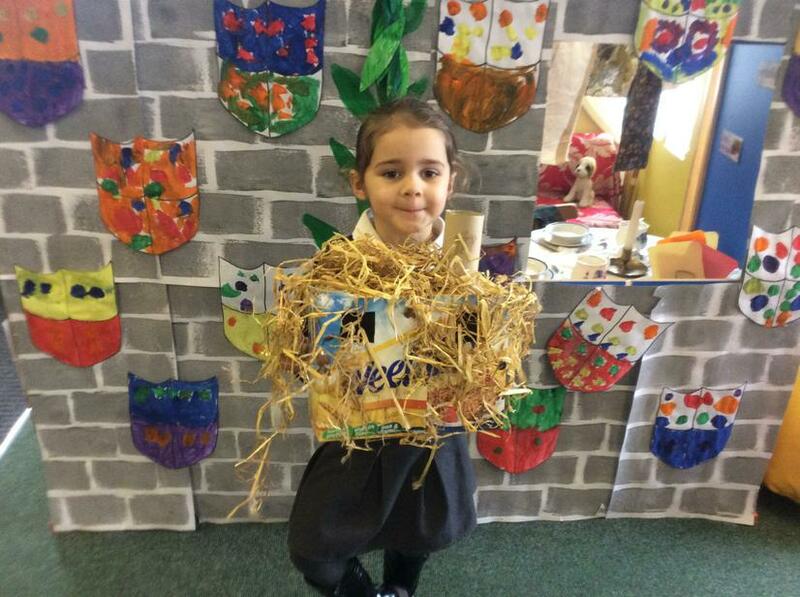 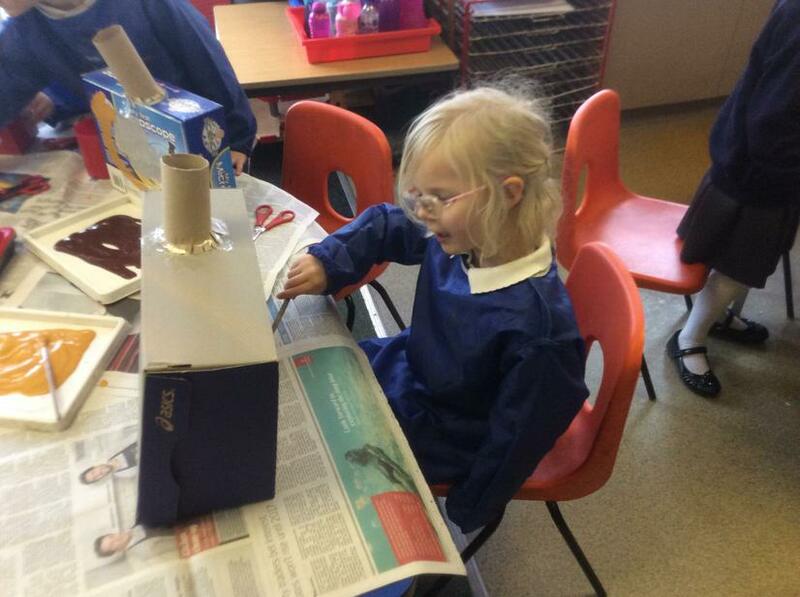 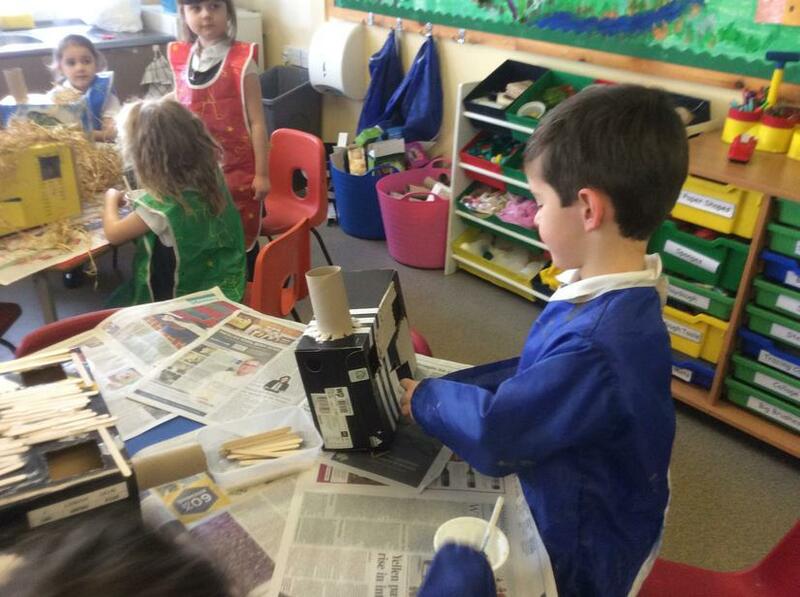 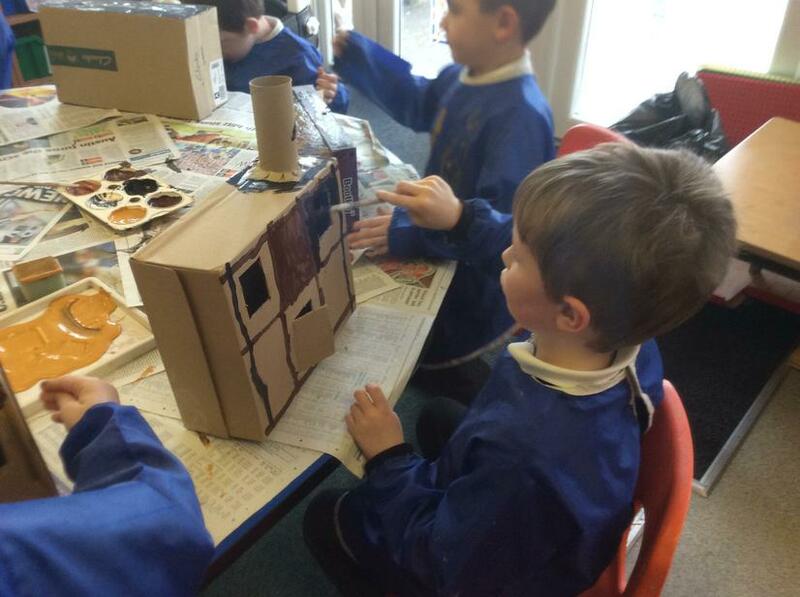 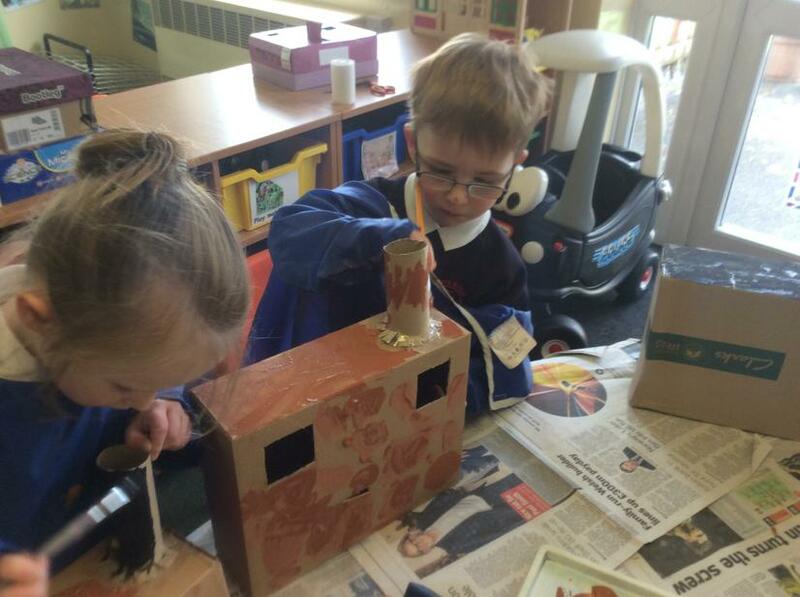 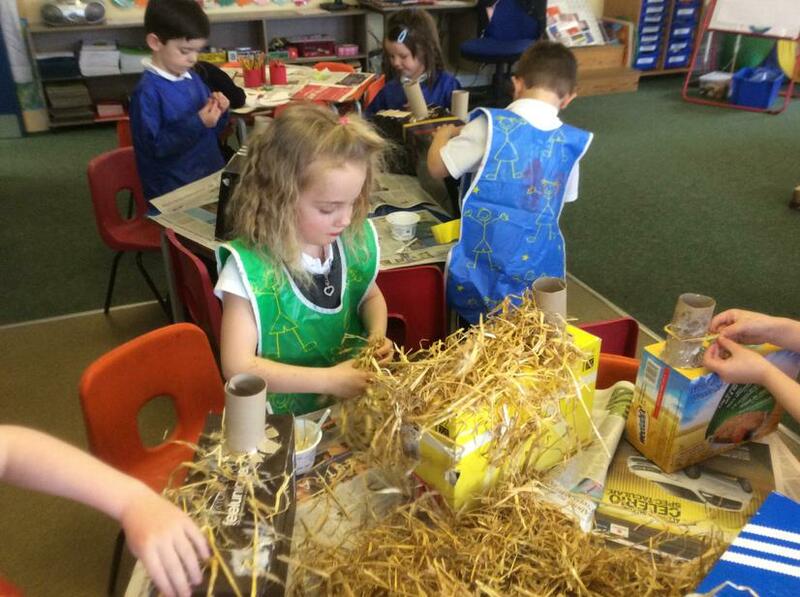 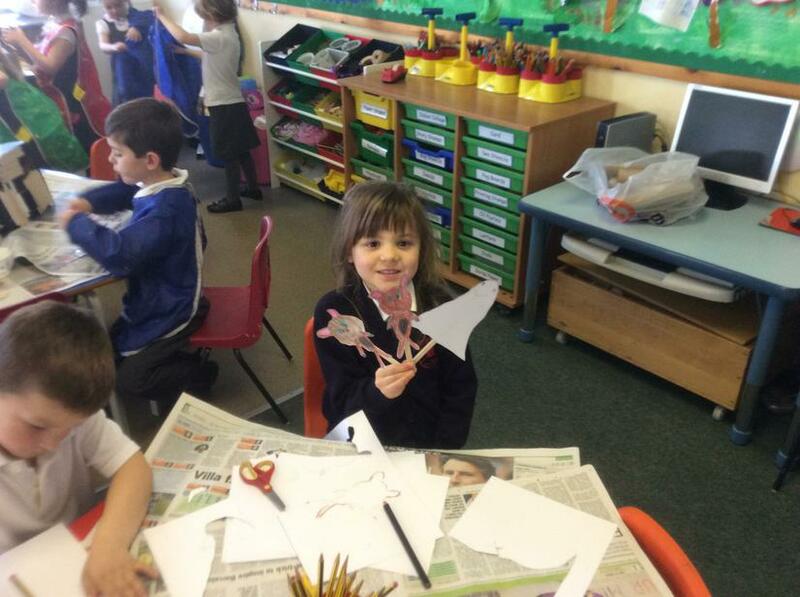 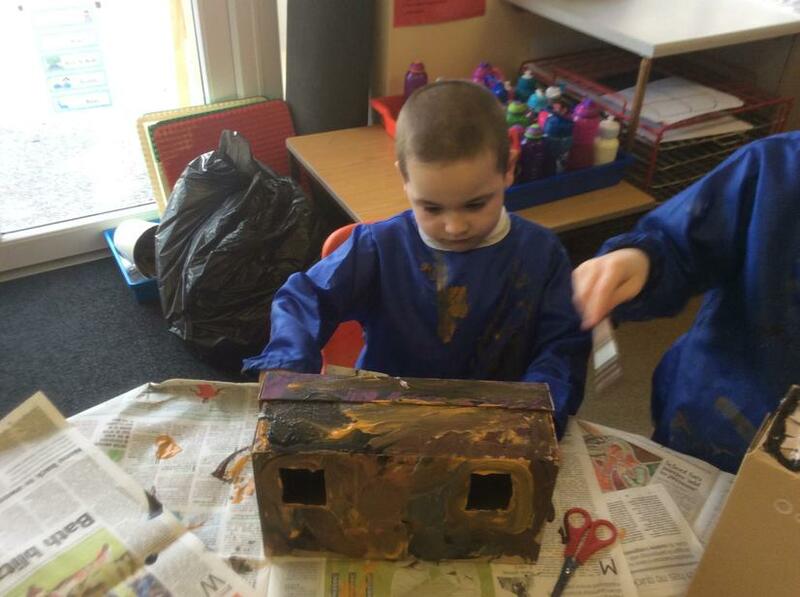 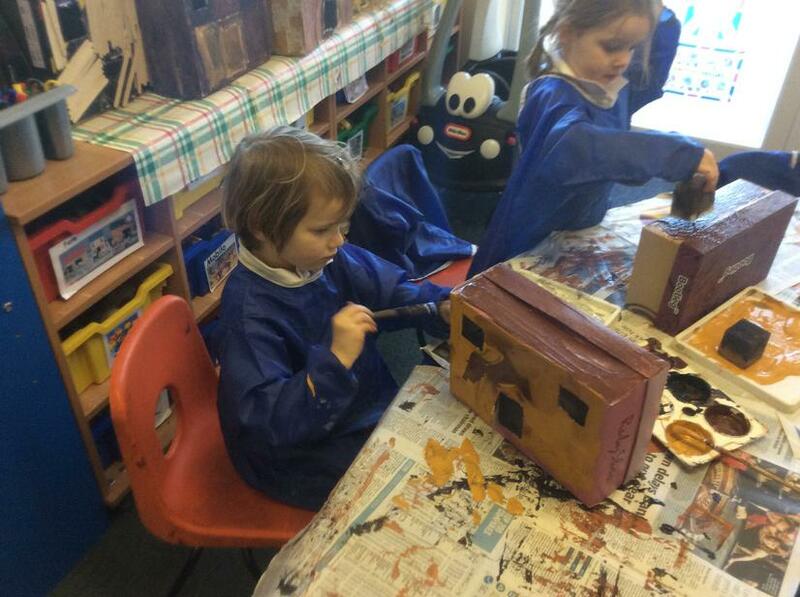 This week we have designed, made and evaluated our houses for the three little pigs. 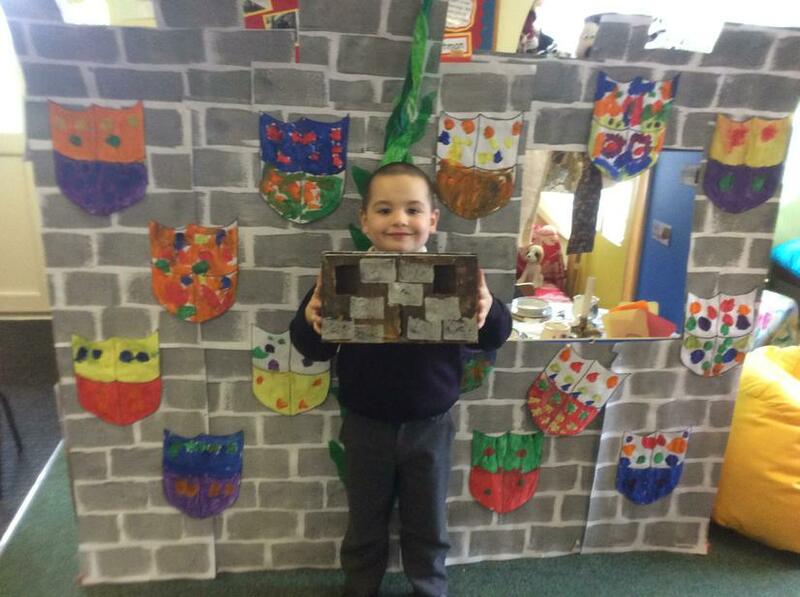 As a class we have created a story map for 'The Three Little Pigs'. 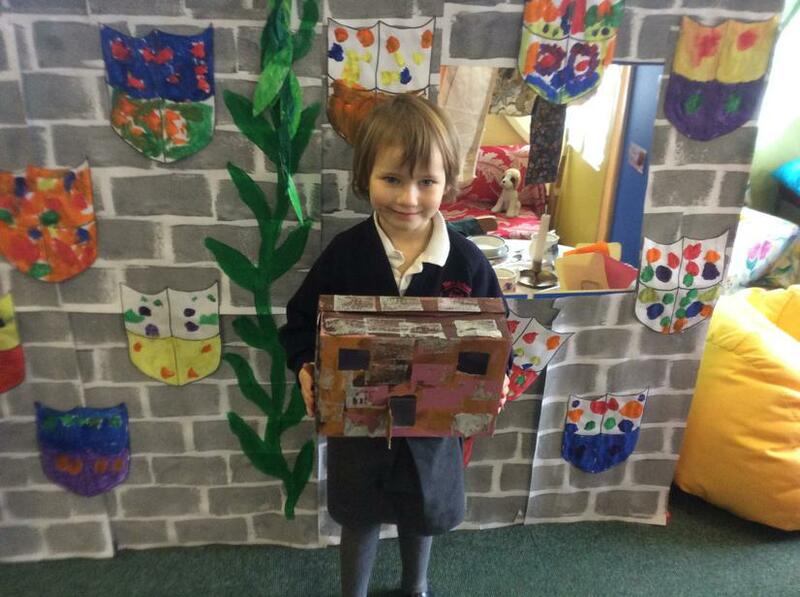 We have then used our maps to practise re-telling the story. 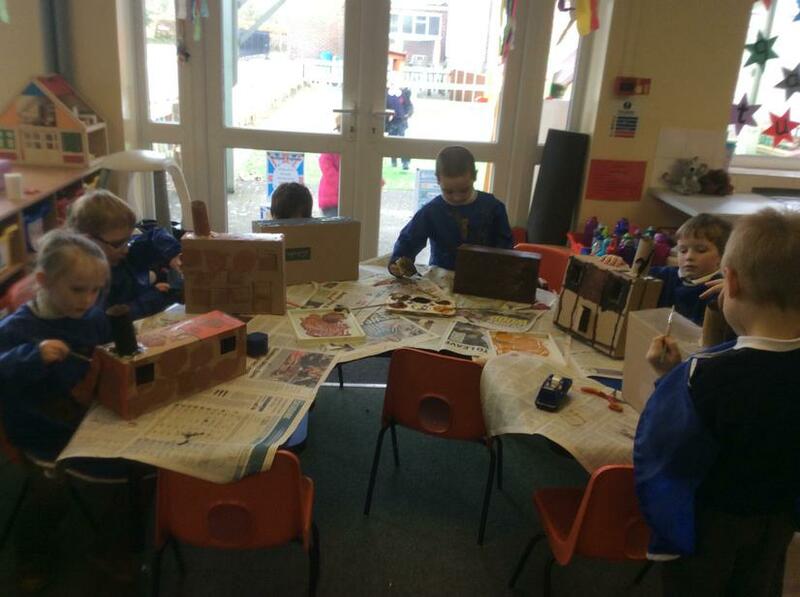 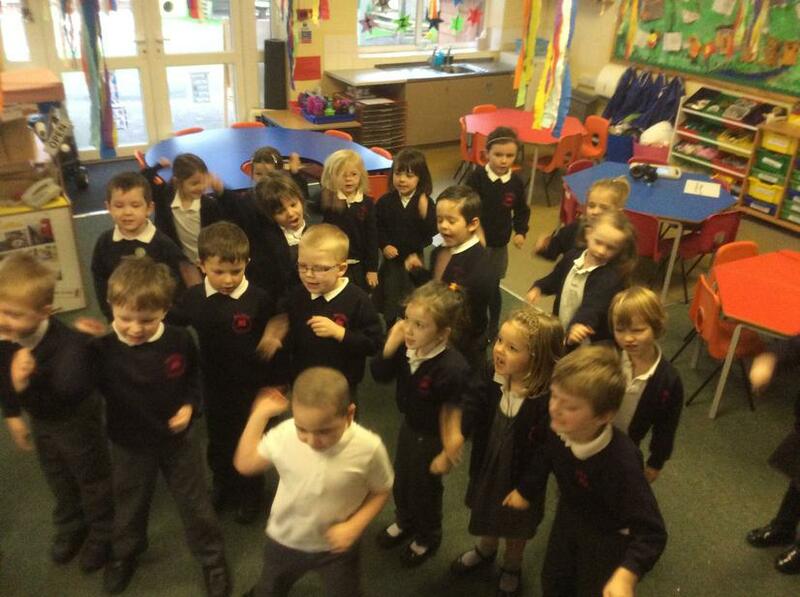 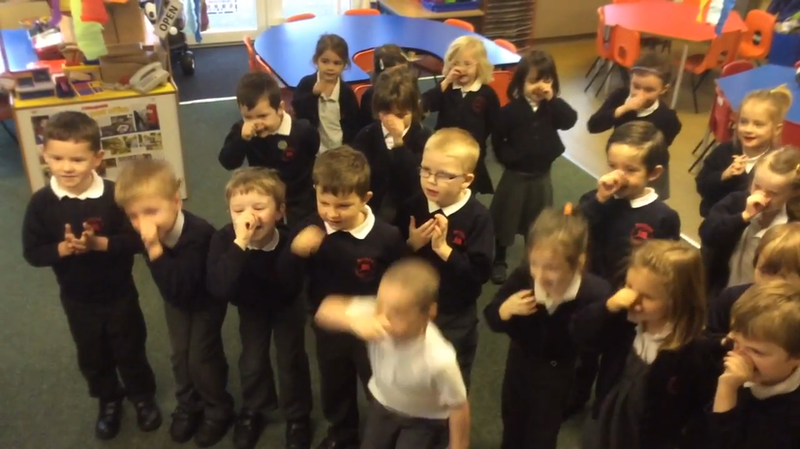 We have thought of some fantastic actions to make the story come alive!